Your Best Shot….of a child contest. 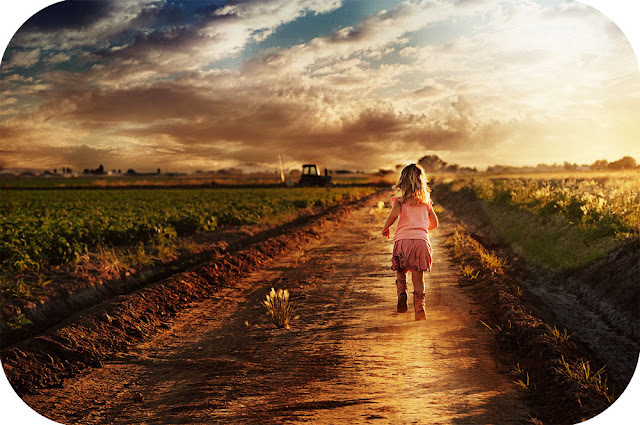 This picture of my daughter running down an old dirt road has always been one of my favorites. So with the deadline looming (less then 24hrs) I decided I better stop procrastinating (who me??) and enter the one I knew I wanted to enter from the beginning. And why out of the million (I may or may not be exaggerating on that number) of photos I have taken, did I choose this particular one? And that makes it my best shot of a child, ever.